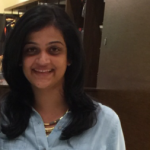 Thermals: the buzzword in winters. Whether you are traveling to a colder country or live in one where white Christmas is a thing, you know that there’s only one way to enjoy the winter – by staying warm. With the polar vortex in full blast, outerwear doesn’t cut it anymore. You need to work your way from the inside to the outermost layer. So, we have listed out all the things you need to keep in mind while investing in good thermals and rounded up the best thermal underwear available on the market right now. Keep scrolling! What Is The Best Way To Choose Thermals? This depends on where you are going, but the most common fabric is wool, for obvious reasons. Wool is the most viable, easily available, and easy-to-maintain fabric. There are other options too, like synthetic fabrics, but they are cheap-quality and tend to throw up a stink. Silk is another good choice but only in medium cold weather. It is expensive but feels great on the skin. Thermals should fit snugly on your body without being skin-tight. Make sure you go one size smaller because they tend to expand with use and bulk up under your clothes, which can get extremely uncomfortable. Thermals are supposed to be as comfortable as possible. Ensure they are of good quality and brand. Avoid wool if you have sensitive skin as it can cause irritation. Always try out a few inexpensive pieces from a brand and see how they feel for a few days before investing in their more expensive thermals. Breathability is another vital factor you need to keep in mind. It refers to the garment’s ability to retain moist air between your skin and jacket without getting too saturated with moisture. A breathable garment helps you stay warmer for longer. Now that you know what you need to keep in mind when buying thermals, here are the best ones that can get your hands on right now. Check them out! Arc’Teryx Thermal Essentials is recommended by many seasoned travelers. 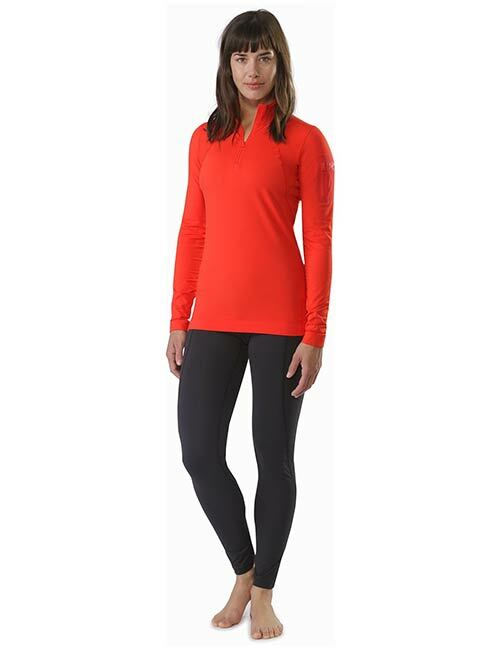 Its moisture-wicking material, patented Torrent™ technology, brushed polyester blend, and Rho LT make this zip-neck thermal an uber comfortable base layer for light activities. 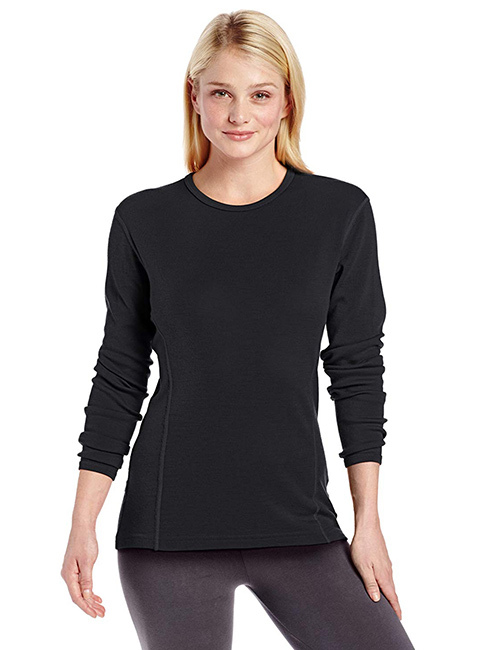 This women’s thermal top is designed to optimize fit with articulated patterning, gusseted underarms, natural movement, and ventilation. Cuddl Duds are the masters of layers and know how they need to be made. When it comes to keeping you warm, you can blindly trust them. Their Fra-Infrared Enhance Leggings are the perfect blend of warmth, wellness, and wicking material. They are high-waisted and rest comfortably on your belly button or any outer layers you want to wear them under. The ceramic fibers absorb moisture quickly, regulate the body’s heat, and reflect the far-infrared rays back to the skin to improve blood circulation. Icebreakers Zone Crewe Running Thermals are made from 200 Merino wool, a naturally light and soft fabric that regulates body temperature while drawing away moisture from the body. This layer features an innovative heat dumping zone that offers insulation with ventilation. Its entire collection of thermal pants, tops, and base layers are some of the best in the market. Uniqlo Heattech Jersey Leggings can be worn while doing high-performance activities as well as when lounging around the house. They are made with a bio-warming, insulating, and moisture-retaining fabric. It is stretchy and has anti-static properties. L.L Bean Lightweight Long Sleeve Base Layer is designed for adventure with comfort. 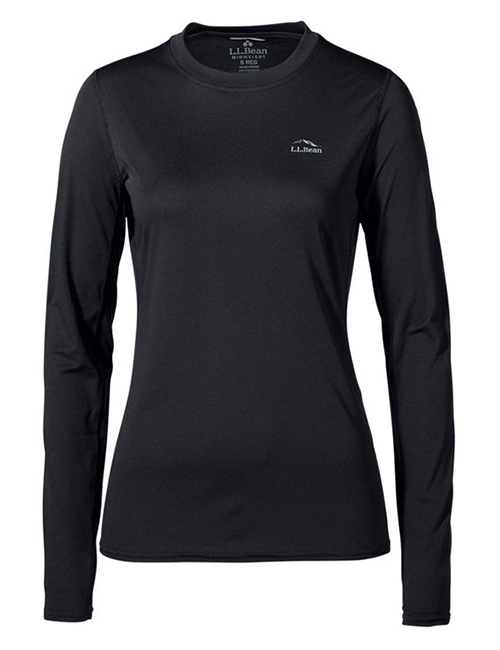 This lightweight base layer keeps you warm all day and is great for outdoor activities, like hiking and camping. It wicks moisture to keep you dry and odor-free and to keep bacteria at bay. Its recycled polyester blend fits snugly on your body. Terramar Women’s Thermasilk Pants are a luxurious but great alternative to base layer underwear. It thermo-regulates your body’s temperature and is ideal for layering while traveling as well as every day. Its fabric is incredibly soft, breathable, and warm enough for moderate to cold weather conditions. It stretches to take your body’s shape without bunching up under your clothes. This thermal top is made from 100% merino wool. It is easy to wash, dry, and maintain. Its fabric is ultra soft on the skin but keeps you warm by regulating your body temperature. Its flatlock seams prevent chafing on thighs, and its unique built-in UPF 50 technology protects you from the sun. Duofold’s Original Women’s Thermal Pants are a unique offering of Champion. The pure cotton fabric on the inside of these leggings is soft on the skin, while the merino wool and cotton blend on the outside takes care of insulation and warmth. It holds its shape well, is antimicrobial, and keeps the foul smell at bay with the help of its moisture-wicking technology. Its flatlock seams prevent chafing during outdoor activities. The Micro-Elite Chamois Tights from Hot Chilly’s is one of their best-selling products since their inception in 1989. They are known to be the most reliable and durable base layer leggings that keep you warm and offer a four-way stretch and great moisture management. With a blend of polyester and spandex fibers, these high-performing tights will last you for years. 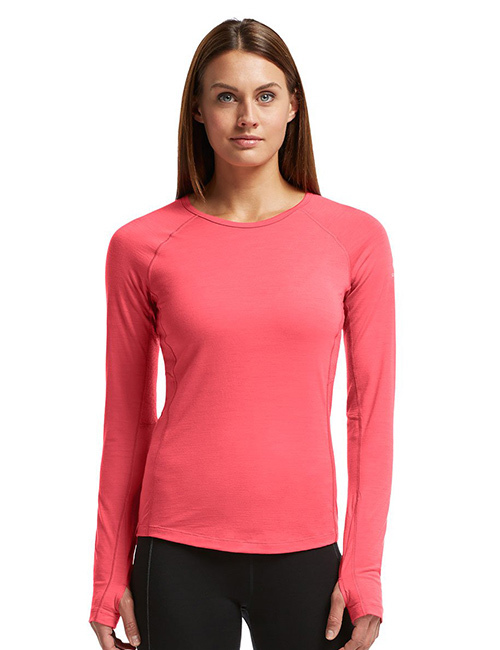 Lululemon’s Swiftly Tech Long Sleeve Crew can be used as a stand-alone top for running or layering. With four-way stretch, thumb cuffs, patented Silverescent technology, and no side seams, it keeps you comfortable and stink-free. You may have noticed that some of these products are called ‘thermals’ while others are named ‘base layers.’ If you were wondering if there’s any difference between the two, read the next section to clear any confusion. A base layer is extremely tight and fits almost like second skin. Our bodies naturally sweat through our pores to maintain an average temperature, especially when we are fully covered with outerwear. The base layer, instead of your skin, absorbs sweat. Thus, wearing it in extremely cold conditions helps prevent evaporation of sweat into your clothes or body. In conclusion, a base layer is essentially a mechanism that prevents you from getting cold rather than keeping you warm. However, most brands give the best of both worlds – a base layer and thermals. Depending on the activity you will be involved in or your preference, you can go with either. Thermals are garments you wear under your clothing. They are made with soft and breathable fabrics that keep you warm. They are snug and don’t feel bulky under your clothes. They, basically, act as a great additional layer in icy weather conditions. Keeping yourself warm in extremely cold weather is important to prevent frostbite and maintain the health of your bones and joints. Try out some of the pieces listed above and let us know about your experience in the comments section below. Should thermals be tight or loose? Thermals should be tight and snug because they are worn under your clothes. Loose thermals allow your body heat to escape and bulk up under your clothes, making you feel uncomfortable. Should you wear underwear with thermals? Yes, for hygiene purposes, you need to wear underwear under thermals. Thermals are only a layer for extra warmth and not a replacement for underwear. Is silk warmer than wool? No. Wool is much warmer than silk.